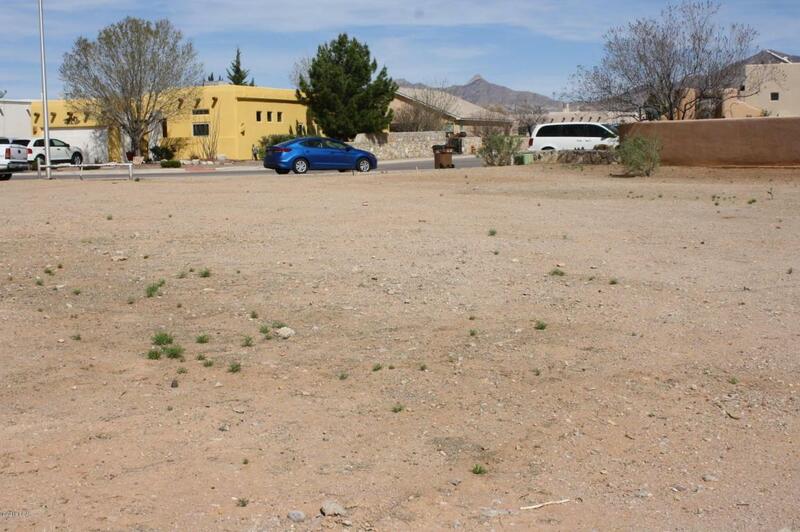 Build your dream home on this beautiful, large corner lot with gorgeous views of the Organ and the Dona Ana Mountains. utilities including water, sewer, gas and electric. 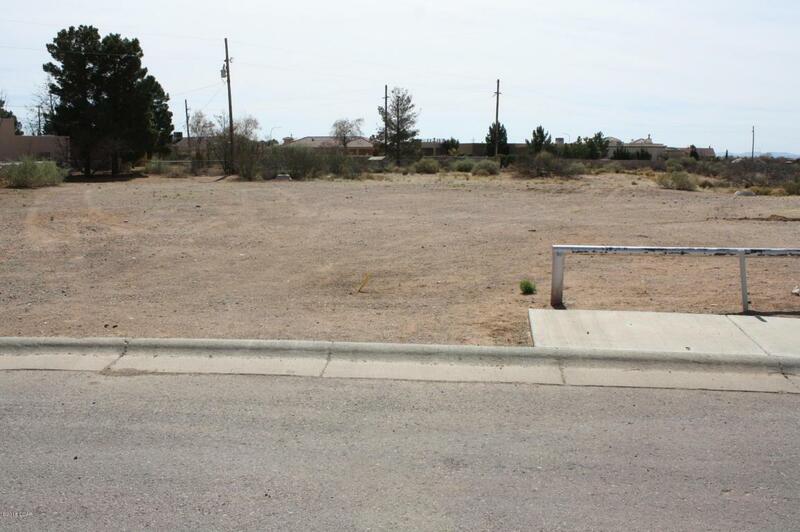 Last lot available in the approved Desert Wind subdivision. 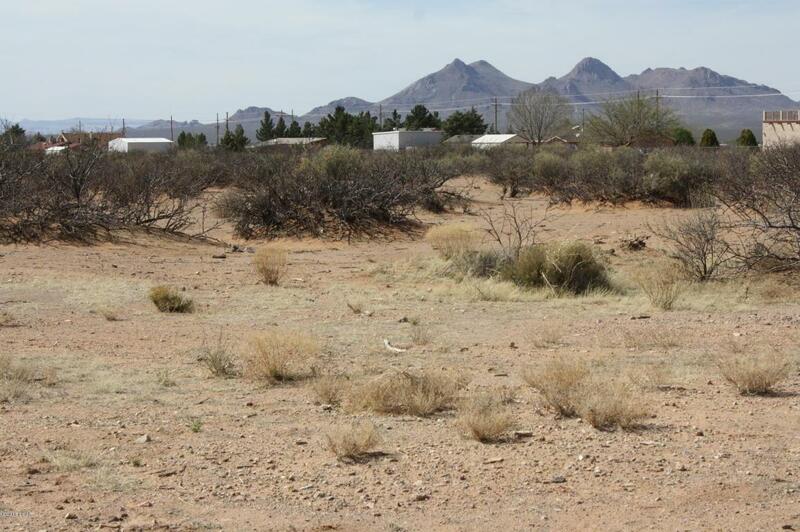 Fast, easy access to Highway 70, White Sands Missile Range and NASA. 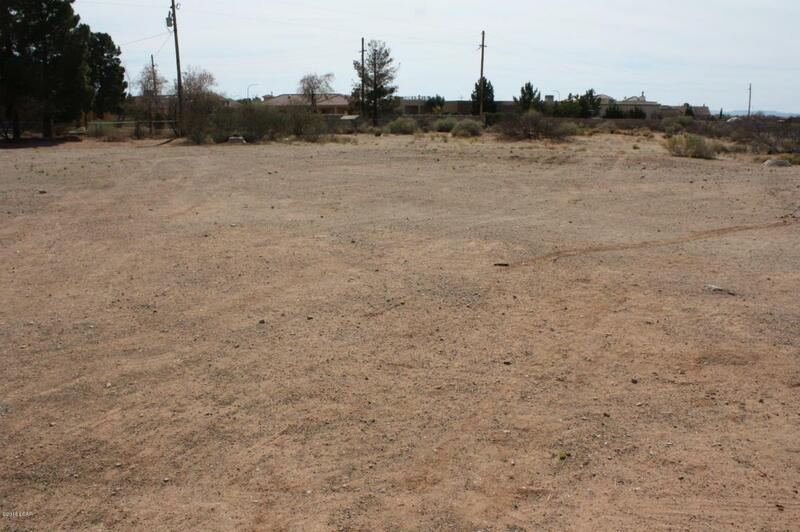 Open space to the North of the lot.